The problem of biblical illiteracy isn’t going away anytime soon. More than half of Americans say they have read little or none of the Bible. Although more than 8 out of 10 own a Bible, more than a third say they never pick it up on their own. What does this mean? Many Americans know next to nothing about the Bible. And, for those who do have rudimentary understanding of certain Bible stories and facts, it is likely they picked up their knowledge about the Bible from someone else, not from the Scriptural text itself. Thankfully, the numbers improve among churchgoing Christians, particularly evangelicals. 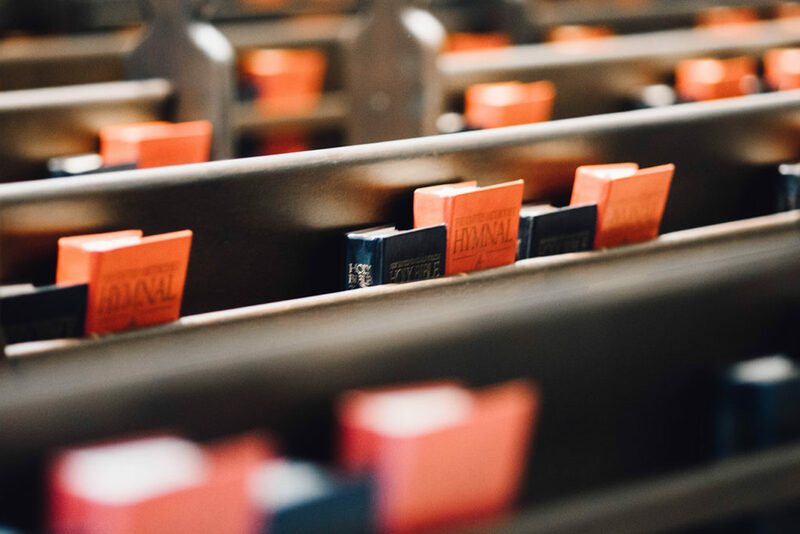 Among people who attend worship at least once a month, 39 percent say they read the Bible a little every day. One in five Americans say they’ve read the Bible at least once. Few say the Bible is outdated (14%), harmful (7%) or bigoted (8%). Here’s the takeaway. The people in your community who don’t attend your church are likely to have a positive feeling about the Bible. And the people who do attend church are likely to say the Bible is the primary reason why. Kate Shellnutt recently summarized a new Gallup poll showing that “sermons that teach about Scripture” are the No. 1 reason Americans go to church. It’s not the worship band, the excellence of your children’s program, or the charisma of the preacher. It’s the Bible. Now, keep in mind Gallup surveyed churchgoers, not the unchurched. Still, we can be encouraged to see that, both inside and outside the church, the Bible matters. What do we do with this information? We ought to see American views as a good base on which to build. Knowing that people see the Bible as a reliable guide on moral issues, I’m going to build on the Bible’s trustworthy reputation and help people see the underlying worldview that gives rise to those moral truths. Knowing that people see the Bible as a collection of inspirational stories, I’m going to build on those famous and lesser-known accounts and help people see the overarching Story that the tells. Knowing that people see the Bible as true, I’m going to build on their trust in the Bible and help them see how the Bible is also good and beautiful. The Word that inspires people is actually God’s inspired Word. I never want to lose sight of the fact that through this Book, God speaks. Through this Book, God changes lives. Through this Book, God confronts and comforts, wounds us and heals us. I’m glad so many Americans have a positive perspective on the Bible. It’s my job as a pastor to help them see why the Bible is even greater than they’ve imagined.